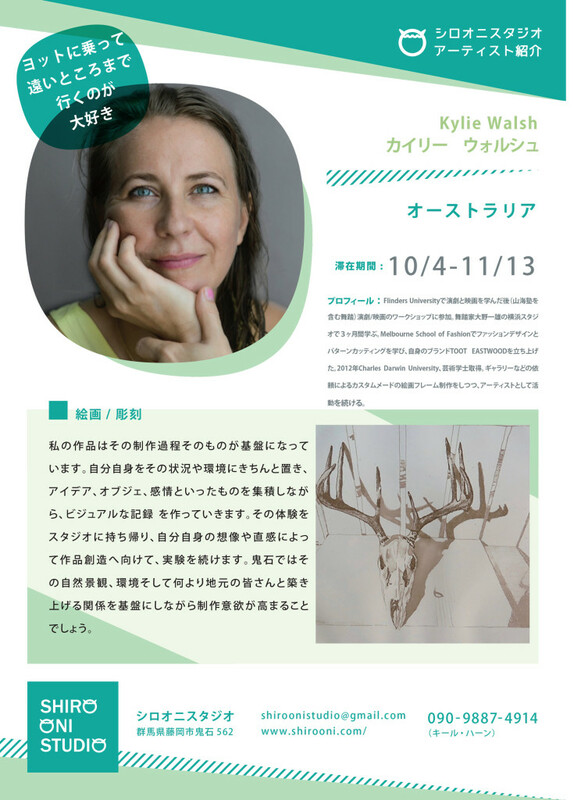 After studying theatre and cinema at Flinders University, Kylie Walsh participated in many theatre and dance workshops (including that of butoh dance troupe Sankai Juku) and attended Butoh Master Kazuo Ohno’s classes in his Yokohama studio for 3 months. Kylie received Diplomas in Fashion Design and Pattern cutting at the Melbourne School of Fashion and created the boutique lingerie brand TOOT EASTWOOD. Kylie received a Bachelor of Fine Arts (Hons.) from Charles Darwin University in 2012 and is committed to an independent arts practice, whilst working 2 days a week as a custom picture framer for artists, galleries and indigenous art centres around Australia.